Da Nang city’s smart smart city has been introduced to the market when it was introduced to the market when applied Smart City model. 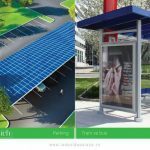 The project has a unique design with 5 criteria “Green eco – Smart – Diverse – Art – Energy saving”. With the investor of Sai Gon – Da Nang Investment Company – Dat Xanh Central, the design unit is Surbana International Consultants TV Company with a scale of up to 78 hectares to be constructed in the period of five years. 2018 – 2020. When completed, the inauguration will be a product to meet the needs of residents, customers, investors is not only a place to settle but also a good investment channel. 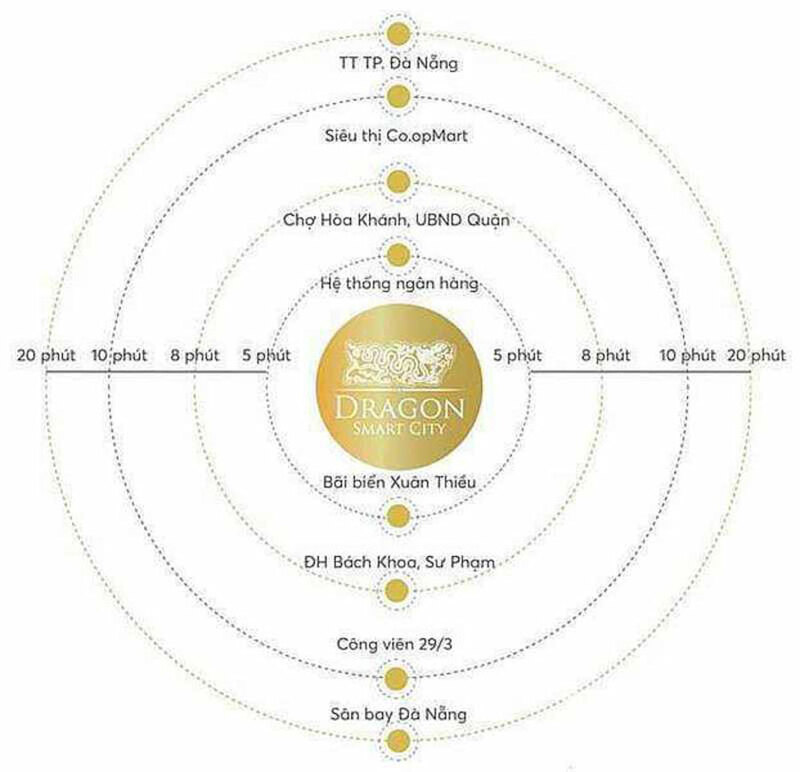 It is because of this design that Dragon Smart City has been chosen by the investor located at the road No. 5 – the main road to travel Ba Na Hills. In addition, the project is adjacent to Da Nang – Quang Ngai expressway, which is currently in the construction stage. 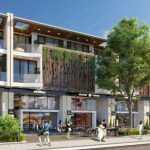 Thanks to its location, the project has easy access to nearby areas, quickly reaching the famous tourist sites and services of Da Nang city. 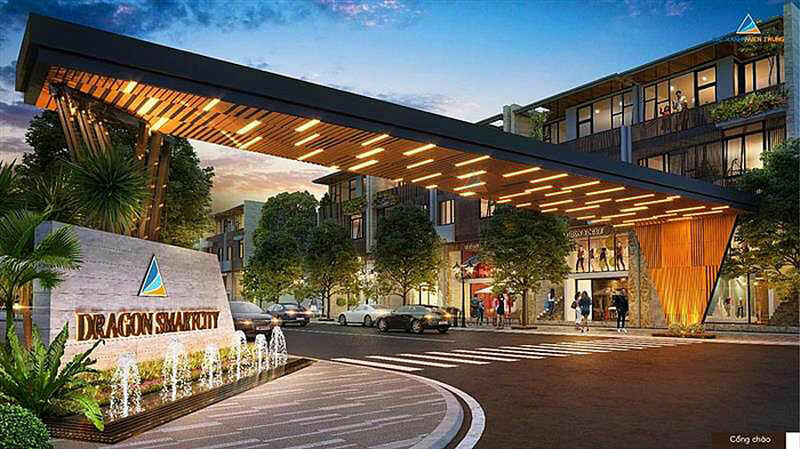 The project is designed with a bright green living space, arranged harmoniously and rationally the most unique services as well as natural green surrounds include: schools at all levels; spa healthcare; gym room; outdoor sports area; amusement parks; dining area according to 5-star standard; commercial center; Walking Street; mini supermarket; chain of shops and restaurants; High-end club bar; fountain; gardens; interior parks … All gadgets have been covered by unique design under the concept of “Japanese miniature”. 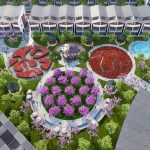 The entire project Dragon Smart city Da Nang is planned with an area of ​​up to 78 hectares with a lot of items such as adjacent townhouses; City mansion; Shophouse built … with a large area to develop the construction, park layout helps create natural scenery and utilities chain leading public. 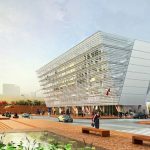 Especially, the project has wide planning with 17.5m, 20.5m, 33m road, which facilitates quick and convenient intra-city traffic. At the same time create a living environment for everyone. 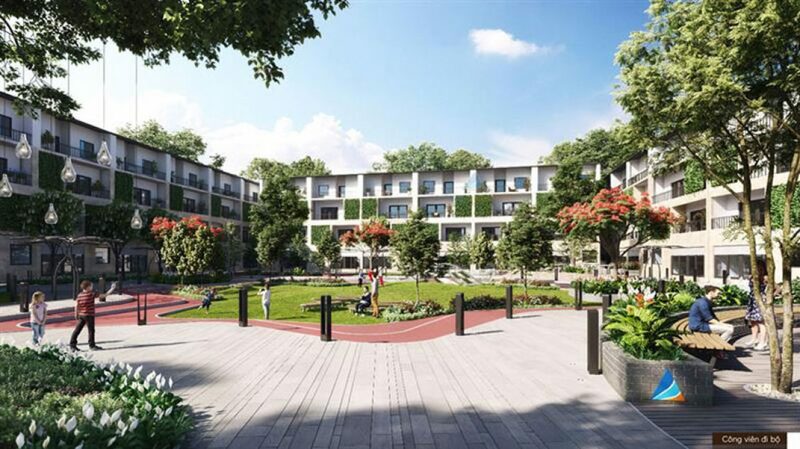 Dragon Smart City will ensure the environment of green, luxurious, modern, high-quality environment from the inspiration of the warm sun, shining brightly. The smallest details of the project are meticulously focused by highly skilled architects. Everything helps to bring space airy, modern intelligent model for the first time in Da Nang. In the future, when the project is completed as one of the leading urban areas, the products are worth choosing as the ideal residence; Modern and versatile utilities. 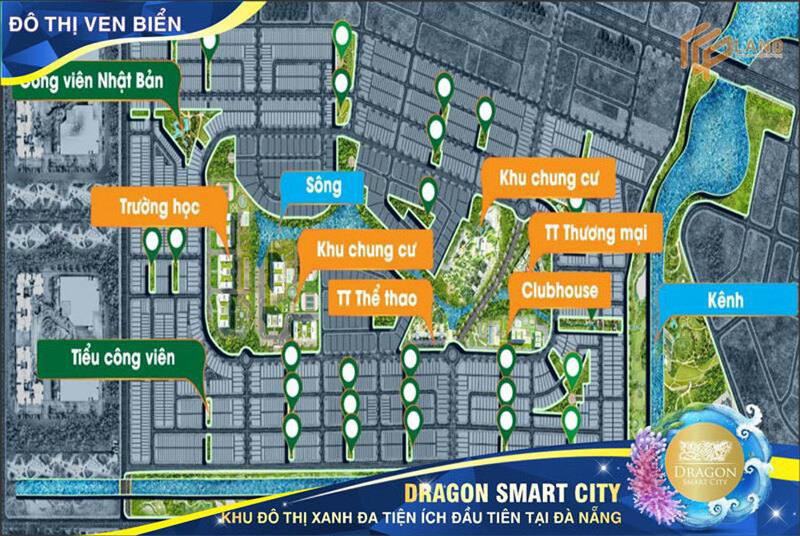 Dragon Smart city Danang is located in the key economic development areas of Da Nang city, the northwest area of ​​the city is gradually being planned synchronously, attracting investment capital of the city. investor. 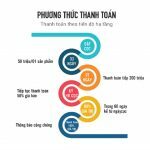 Especially in the situation of the North West Danang real estate market is increasing day by day will help attract many investors both at home and abroad because the land fund in the city is now becoming scarce than before. But the demand of customers is increasing. You are reading the article Dragon Smart City – smart urban area is designed in the Singapore standard in the Real Estate category at https://realestatevietnam.com.vn/.Any information sharing, feedback please email to info@realestatevietnam.com.vn, Hotline 0909890897 (24/7). 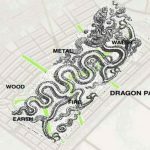 Should we invest in the Dragon Smart City project right now? Why do Dragon Smart City come back to be hot?